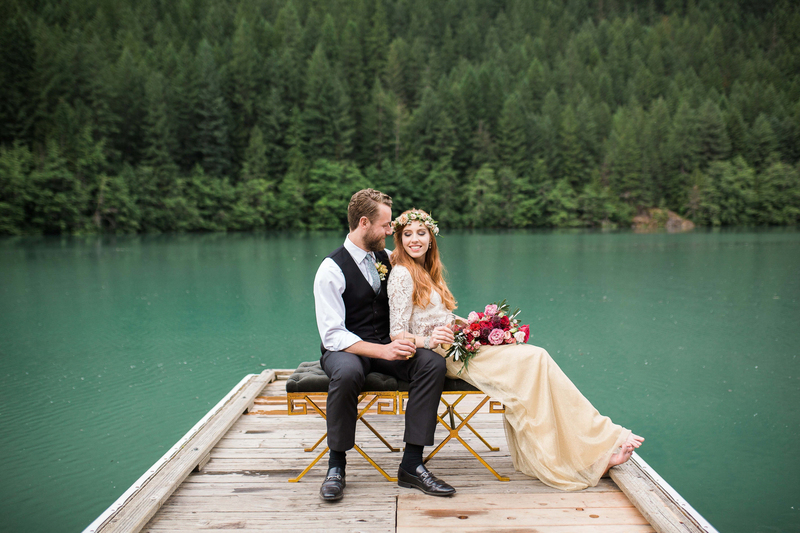 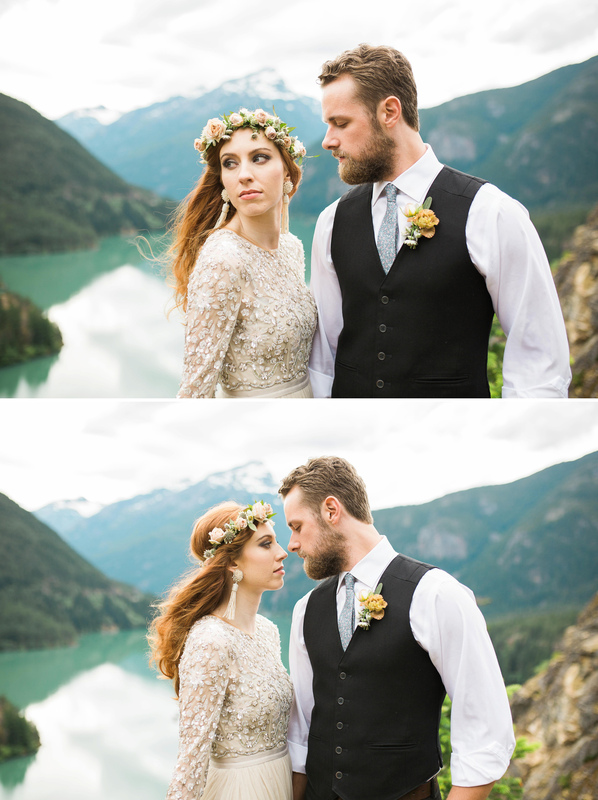 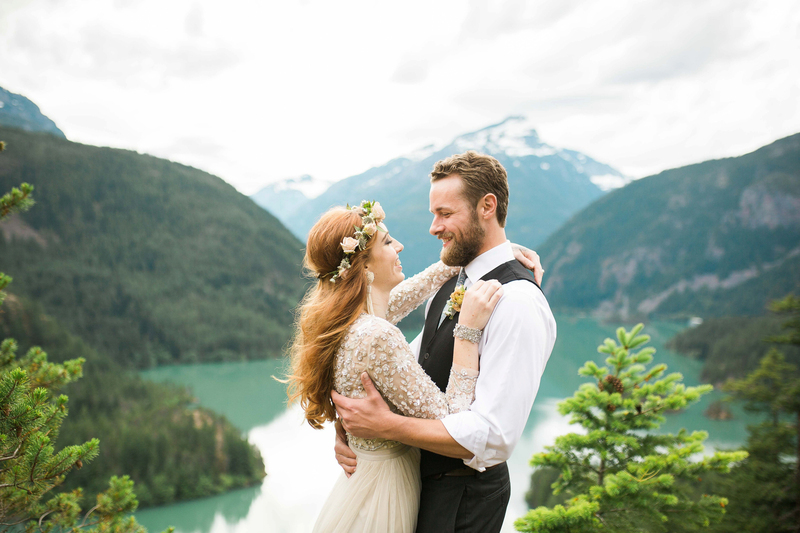 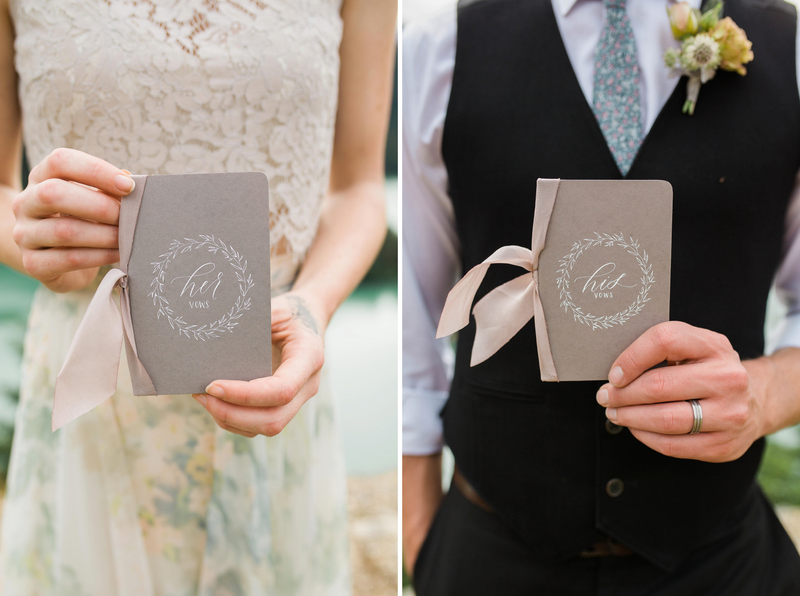 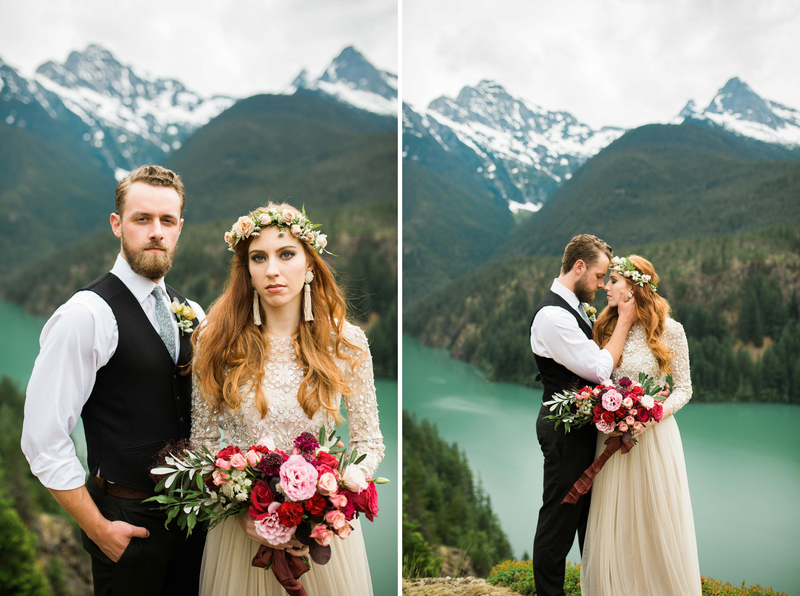 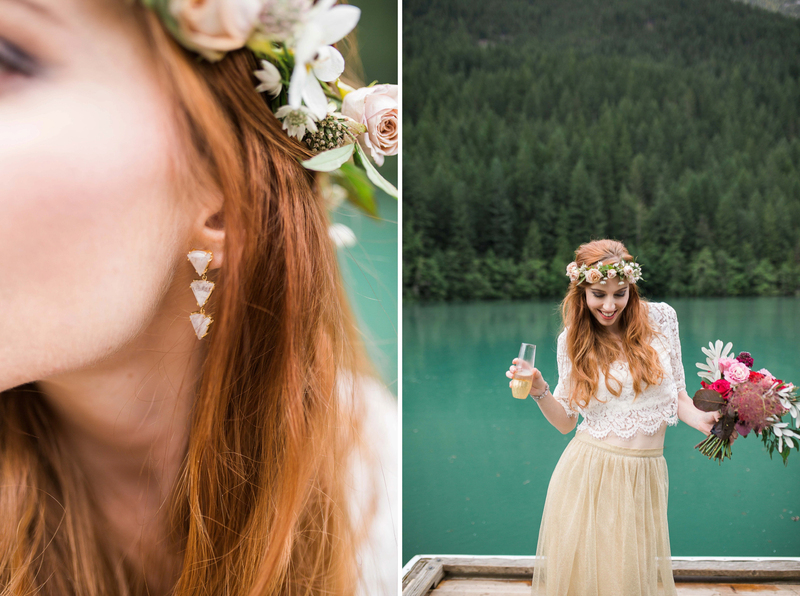 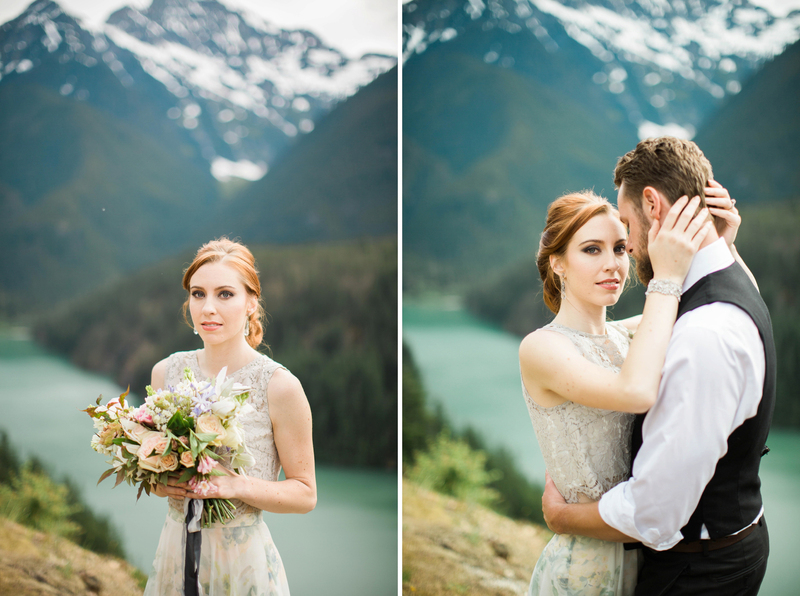 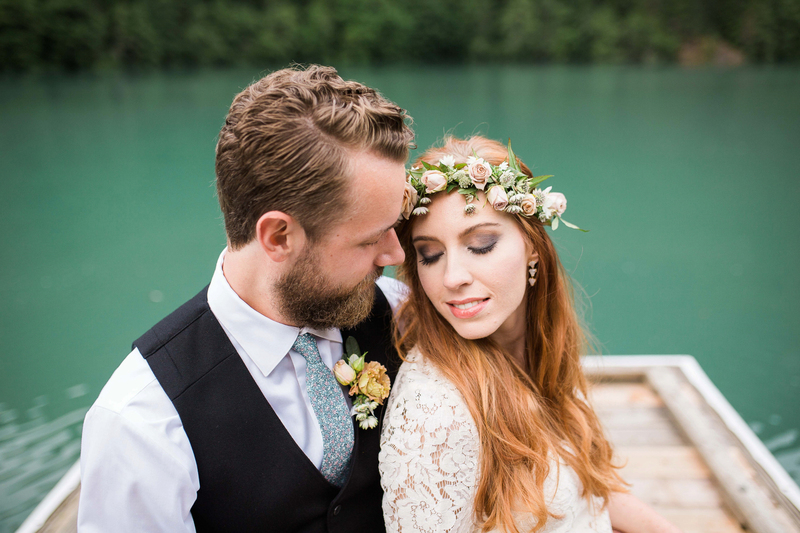 A few weeks ago I headed into the mountains to photograph a styled elopement. 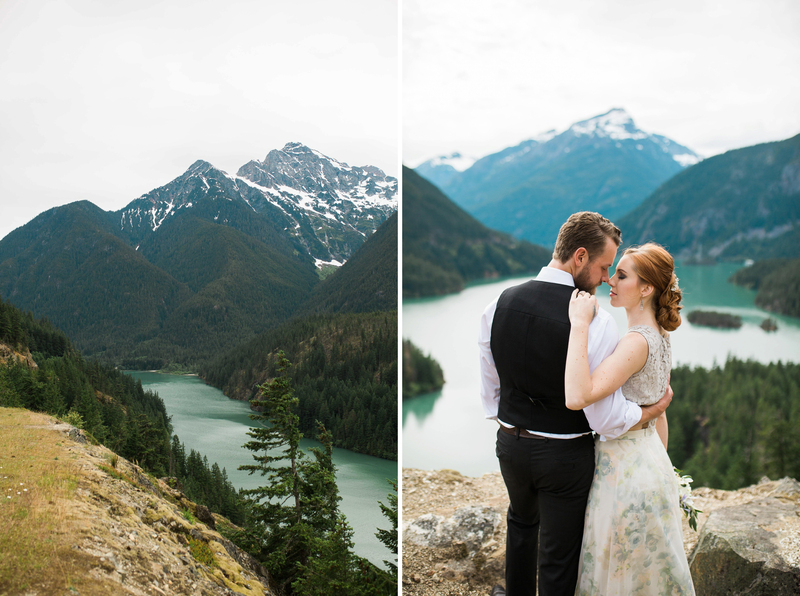 After years of photographing weddings, I wanted to offer something special and specific for the needs of my elopement clients. 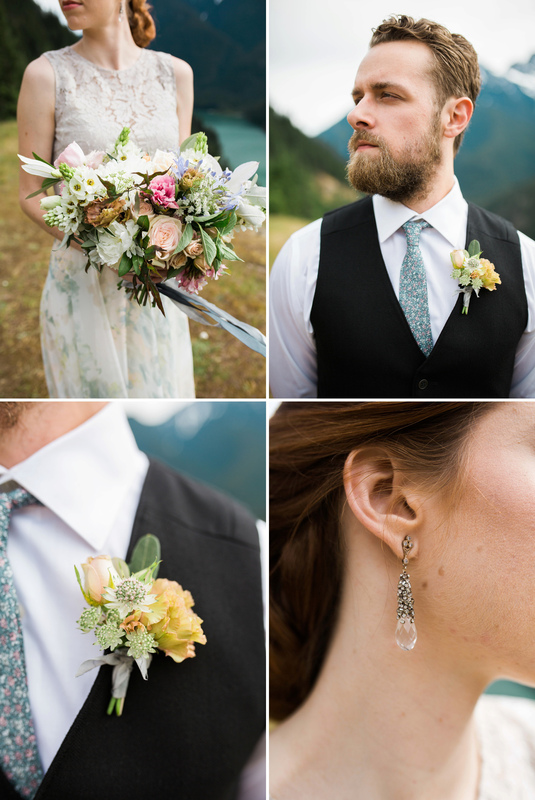 With styling by Jen Lagers, and florals from Shelby Bond, we are now offering a wedding collection specifically for elopements. 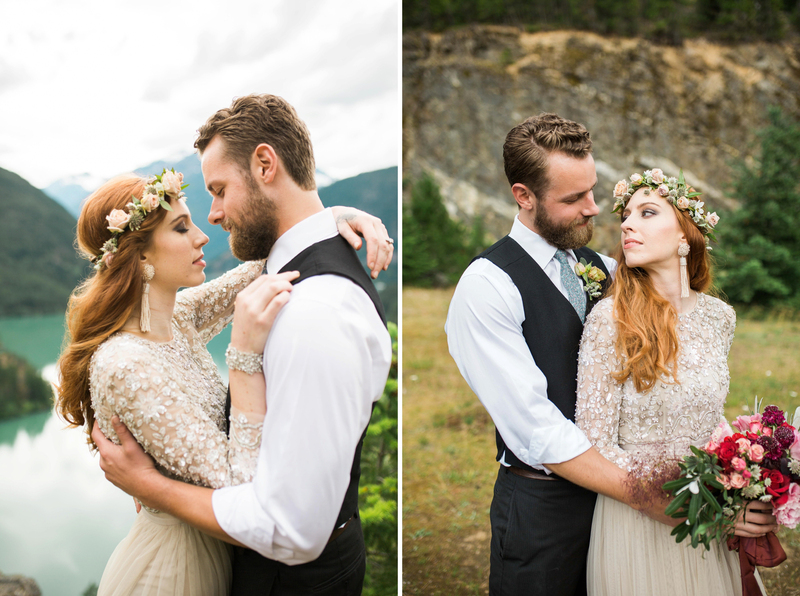 This shoot was a celebration of this collection, and also a great excuse to photograph some of BHLDN’s gowns, and the incredibly talented Krisanna Elizabeth’s new handmade and calligraphed vow books. 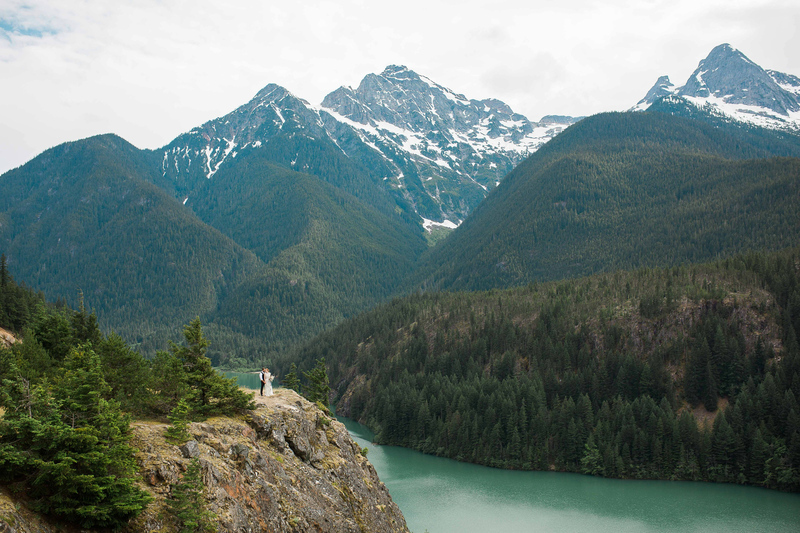 If you’re planning on eloping in Seattle, the Northwest, or further, it would be my honor to witness and photograph your wedding. 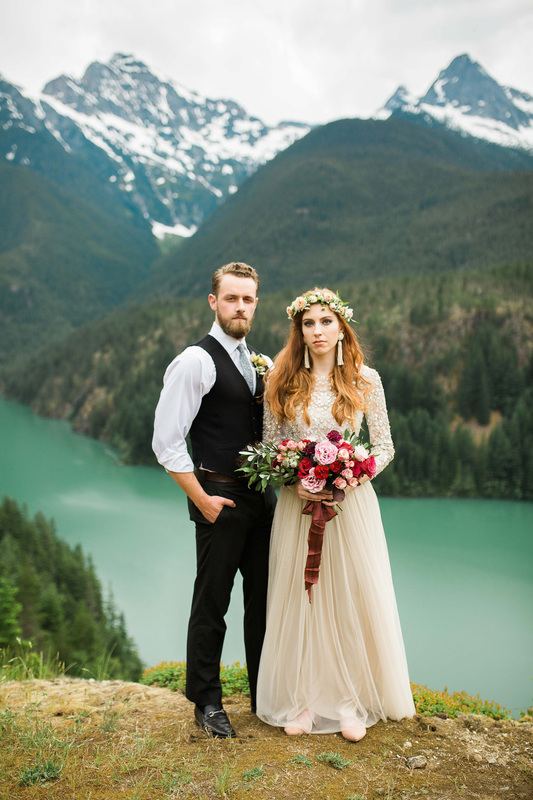 Elopement collections can be viewed on the website here. 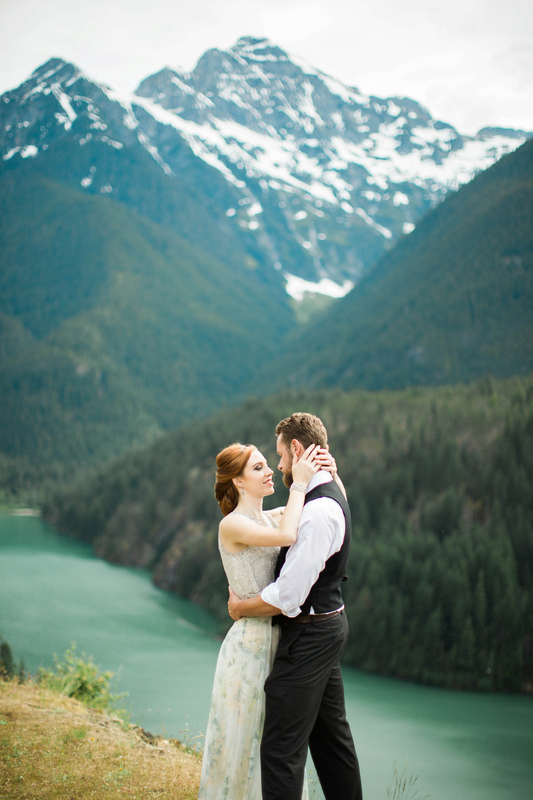 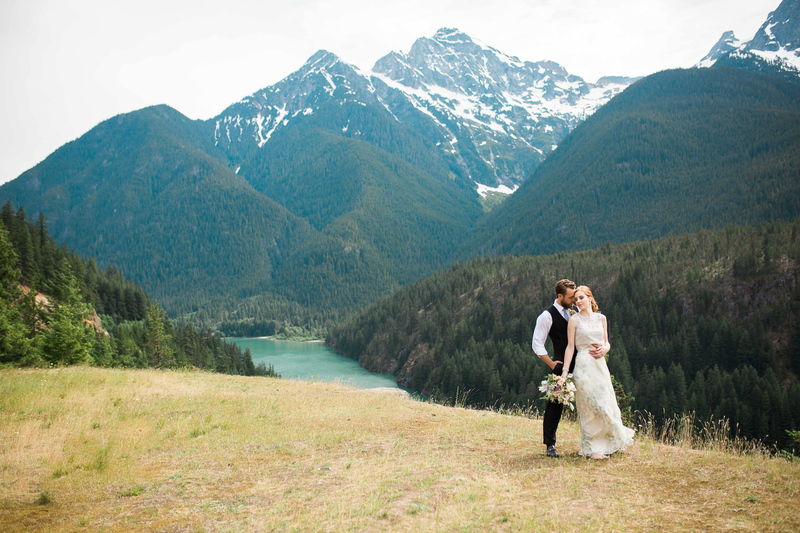 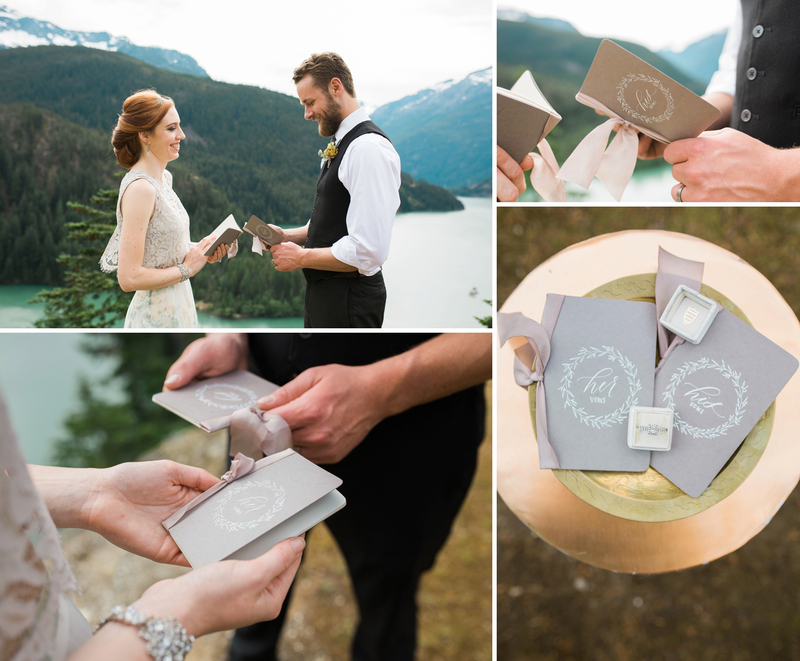 Photography by Betty Elaine is a Seattle wedding photographer in the Pacific Northwest. 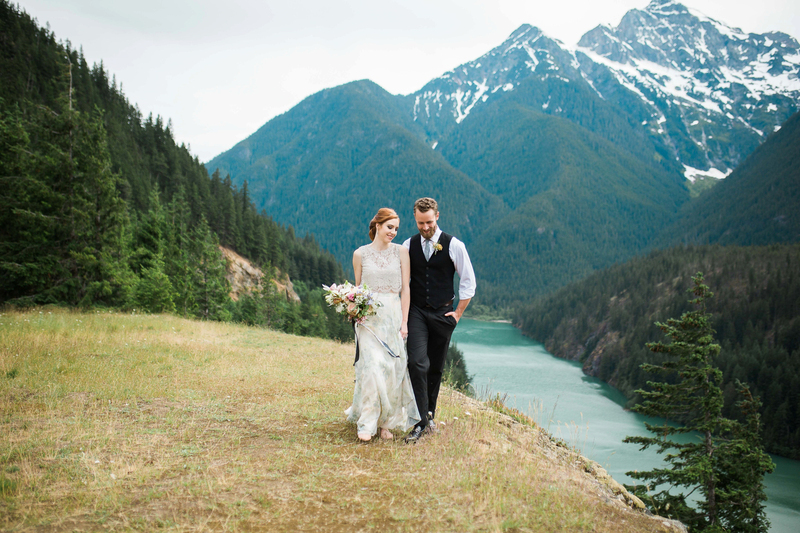 Servicing weddings throughout the local area of Seattle including, Snoqualmie, Woodinville, Snohomish, and San Juan Island. 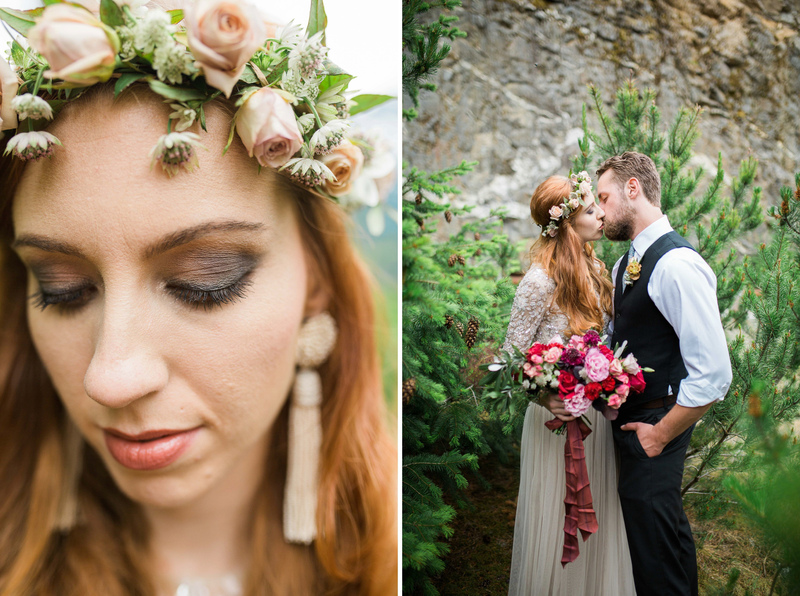 Betty’s professional work features beautiful editorial wedding photography, elopements, and anniversary sessions. 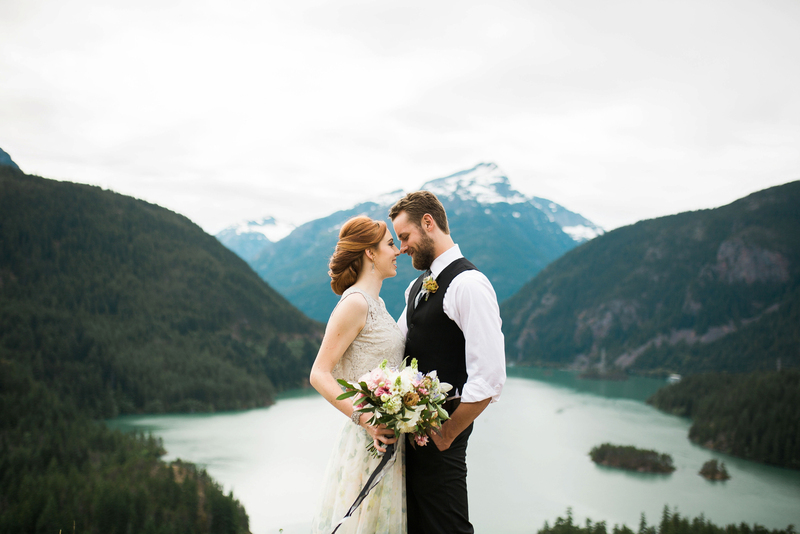 Travel is available to other cities outside of the Washington area for local, national, and international wedding photography.